It’s an ongoing debate, and a question that, as an Osteopath, I get asked almost every day! When should you use ice, and when should you use heat? And for how long? There is so much confusion surrounding the topic, the truth is, much more study is needed before a definitive answer can be given1. Until that time, here is a basic guide on when to ice and when to apply heat. In short, ice is for injuries, heat is for muscles. When a new injury occurs in the body, inflammatory cells produce inflammation around injured area to protect itself from further injury and to signal to the body that something is wrong. Inflammation is not always a bad thing, but, along with the inflammation comes swelling, warmth and pain. 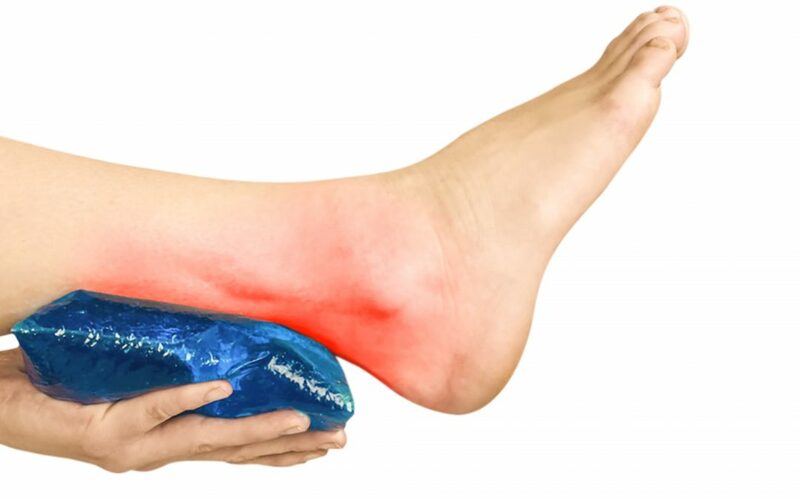 Ice can help to decrease this swelling and help aid in relieving the pain, which may in turn help to get you moving a bit easier, and therefore aid the healing process. If you have a chronic (long-term) injury, sore muscles or trigger points, heat may provide you with some relief. Heat encourages the supply of fresh blood to the area, which may aid in reducing muscle tightness and pain, and may help to heal the injury and get you moving quicker. It’s also worth noting that applying heat to an acute injury too fast may increase the blood flow, leading to increased inflammation and may make swelling & pain worse! How long should you apply heat/ice for? Generally I would recommend applying ice for 10-20 minutes at a time for the first 24-48 hours. Remember to rest for approximately 2 hours between applications and to never apply ice directly to the skin, always wrap your ice pack first. Heat can be applied more often and for longer than ice. I generally recommend 30 minutes, at a comfortable temperature, with a rest between applications. This blog post was written by Dr Monica Bassier. 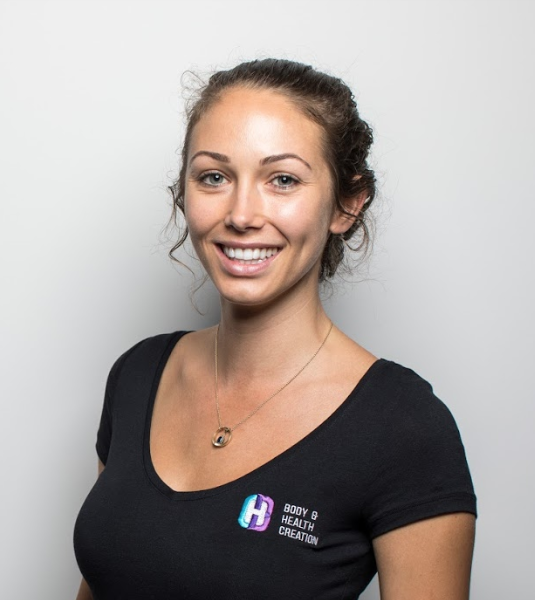 You can find out more about Monica here or book an appointment with her here . Alternatively, you can contact the clinic on (03) 9329 9889. Malanga GA, Yan N, Stark J. Mechanisms and efficacy of heat and cold therapies for musculoskeletal injury. Postgrad Med. 2015 Jan;127(1):57–65. PubMed #25526231.